My next model will be the immigrant ship ‘Meteor’. Built at Bremerhaven as the ‘Admiral Brommy’ in 1851, she was purchased by the Hamburg ship owners T.E & C. Vidal in December 1852 and re-named ‘Meteor’. She was not a large ship – her principal dimensions were; Length - 135.70 ft [41.36 m]; Breadth 29.17 ft [8.89 m] and depth of hold 20.54 ft [6.26 m]. She sailed from Southampton on the 17th March 1853 carrying 326 emigrants bound for Australia. Amongst these were Robert and Rachel Laing – my great, great grandparents. The ‘Meteor arrived in Sydney on 3rd July after a voyage of some 108 days. The voyage was described by the Sydney newspapers as ‘excellent’ as only two children died during the passage! The final fate of the ‘Meteor’ is unknown. 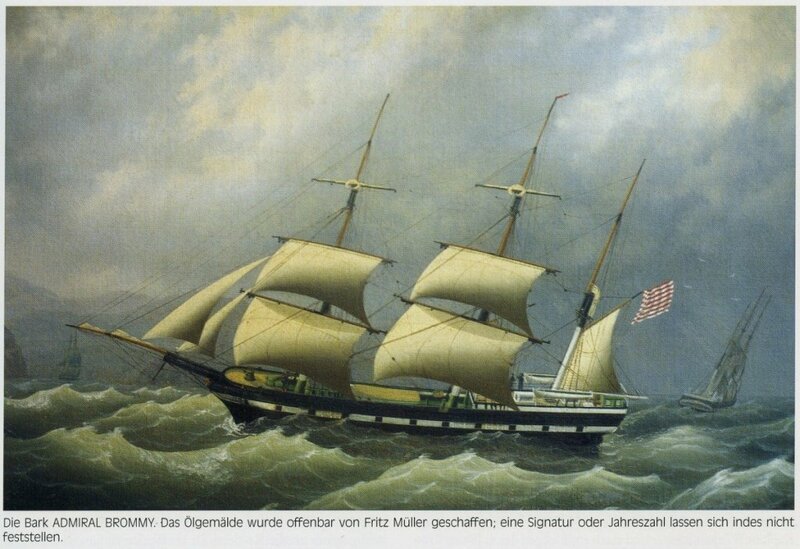 There are no plans for this ship, however the German Maritime Museum at Bremerhaven were able to provide me with high resolution copies of two excellent paintings of the ship – one as the ‘Admiral Brommy’ and the other (incidentally dated 1853 – the significant year for me) as the ‘Meteor’. I will be using modified hull lines of a similar ship of the period and the two paintings to build a plank on frame model “in accordance with the best available historical information”. It may be a while before anything happens on this build log, as I first have to sort out the very faint and difficult to read plans I have and convert them into something I can use to shape the frames. In the meantime, here are the two paintings of the ship. A very worthwhile project, John. There's a fair bit of detail in these paintings, which should be helpful. I take it you're going to convert plans for other, similar ships to construct the model? Yes, Louie - I'll work from the modified hull lines and then take the rest from the paintings. is there a particular hull design that you can mirror her from? How exciting. 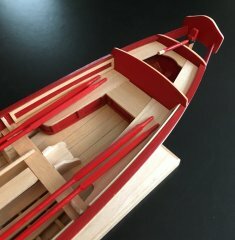 It is an excellent way to sharpen your scratch building skills and interpretive ability when modeling a ship after a painting. Probably the most exciting part is the historical implications of the vessel and personal family ties to it. I'll look forward to this log. Thanks for the support, Denis and Rob. Denis - I 've looked at the hull lines of a couple of dozen ships of the period and found one with what appears to be the correct hull shape and with proportions very close to the 'Meteor'. I've altered the proportions of that plan slightly on the computer to match the dimensions of the 'meteor' and am currently fiddling with them to produce drawings I can use to build frames. John. It looks like an exciting project. Good Luck. I love to see someone else work in 1:96 scale also...gives me comfort. Also, I see some differences in rigging and deck furniture from one painting to the next. Go with the latter? Yes, Tom, when you start studying the two paintings, there are quite a few differences - especially when you consider that they're only a couple of years apart. 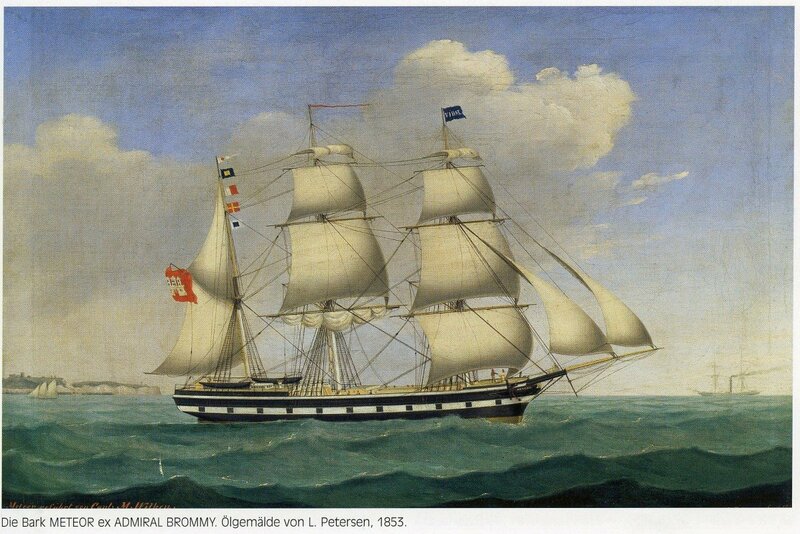 I'll be using the 1853 painting as my guide - as that's the year of the voyage I'm interested in. John....I agree with the direction you're taking.....when grappling with two paintings of the same vessel with dissimilar details...it helps when dates of pertinent events can help narrow down the direction and look you are wanting to go and are looking for. It has to be noted that vessels changed appearance when captained by different captains. His preferences and possibly damage corrections can alter a vessels appearance. One would hardly know that the Cutty Sark from her original appearance to that of when the Portuguese owned her and renamed her the Farriera and changed her rig due to an accident was the same ship. Follow your gut. Who's to argue. Good luck and following seas. Ah, found you at last John . An interesting little ship, and with a significant history to you as well. I look forward to an update when you're ready. Same here, after some browsing I also found your next build. I especially like it because of the personal ties. I wish you God speed with this project, of which I will be faithfully follow. i keep looking in in the hope of finding sawdust. I presume research is going to be ongoing for a while? Well, at last I'm posting an update. As I said at the beginning - this will be a very slow build. So far all I have is a keel, stem and sternpost ready to receive frames. I hope to at least make a start on the frames at the museum next Monday. The slowness of this build will be due partly to the fact that, with a heck of a lot going on at home, I'll probably be doing the entire build at the museum - so only one day a week maximum; and I'll also be feeling my way a bit with this one. She's earlier than the period I'm familiar with and I'm also taking a little more care with joints and finish in the frame as I may build her with unplanked frames below the main deck - still trying to decide on that. Anyway, here's the first photo of the actual build under weigh! This looks like a good start. That is a lot of framing. I will be looking forward to see her progress. I vote for planked, but with some planking being replaced. Off to a good start, John. Look forward to your progress, however slow! Thanks for the encouragement, folks. More to come soon (I hope). Hello Jim, I found your log at least. What a great idea to build a vessel with a personal link to your family's history. I lean back and am keen to see further progress. May I ask you from which source/ship you've got the equivalent lines? It would be of a great interest. G'day Daniel - nice to have you along for the (very slow) ride. The ship I'm using for the lines is a slightly earlier merchant ship called the 'Pearl'. I've altered her proportions slightly on the computer to give me a better fit for 'Meteor'. A minor update - just to show that something is happening. The first couple of frames have been traced out and their segments fitted together ready for shaping. The photos show the first frame traced out and with its segments fixed and ready for shaping. That looks good so far. This vessel is very full bodied indeed. Typical of her time and place, Russ - built for maximum carrying capacity. As your build is very interesting to me too, I have an old plan of a German barque Albert Neumann similar to meteor from 1869, launched and commissioned in Warnemünde/Rostock (Baltic Sea). The plans are a bit rotten and form a German model magazine from 1987. The lines are in 1:200 and some details about rigging and deck fittings in 1:100. All in metric measure. There is a belaying plan included. If it might help you, I can scan it and send it to you here as private mail. Additionally I can recommend the book "Von der Fregatte zum Vollschiff" (from the frigate to the full-rigged (merchant)ship) from Wolfgang Quinger. On Amazone you will find it to a low price. The book includes the planes, lines, belaying plan, deck details of the full-rigged three-mast-merchant-ship Alt Mecklenburg from 1856 as well as from the brig Auguste von Wismar. The Brig is originally launched in 1840, the plan shows her as she was fitted out in 1860. The lines are in 1:100 scale and in Swedish feet and in metric measure. The plans might help to get some information about differences from German builds to the well documented English counterparts. Regarding the rigging let me recommend you Marquart's book the global schooner. In the appendices of the English version are the frame and plank dimensions of German Baltic Sea merchant ships in 1835 following the tables of Gustav Klawitter, dimensions of the main-components and rigging, mast & spare dimensions for ships and boats of Hamburg-build merchant ships (North Sea) following the tables C.F. Steinhaus from 1856. It's good to to see the start of the wood cutting. What is the relevance of the Museum? good to see you've begun to make sawdust John. are you going to reinforce the frames as you make them? 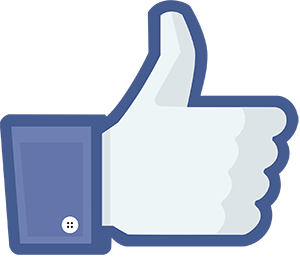 Kevin - thanks very much for that link. It's good to have a bit more history of the ship. Daniel - thanks for the information about the book. I've ordered a copy and will struggle through the language difficulties. Thankfully we have a friend who is a German language teacher! The Albert Neumann will be a bit late for my purposes. There was a vast change in shipping practice and merchant ship design in the second part of the 19th century. Ships went from boxes with slightly sharpened ends in the 1850's to the sleek China clippers of the late 1860's (Cutty Sark was built in 1869). Keith - Sorry; I tend to assume that members know that I'm a volunteer model maker at the National Maritime Museum in Sydney. I spend my Mondays (when we're at home) sitting behind a desk building my model and talking to visitors about model making.